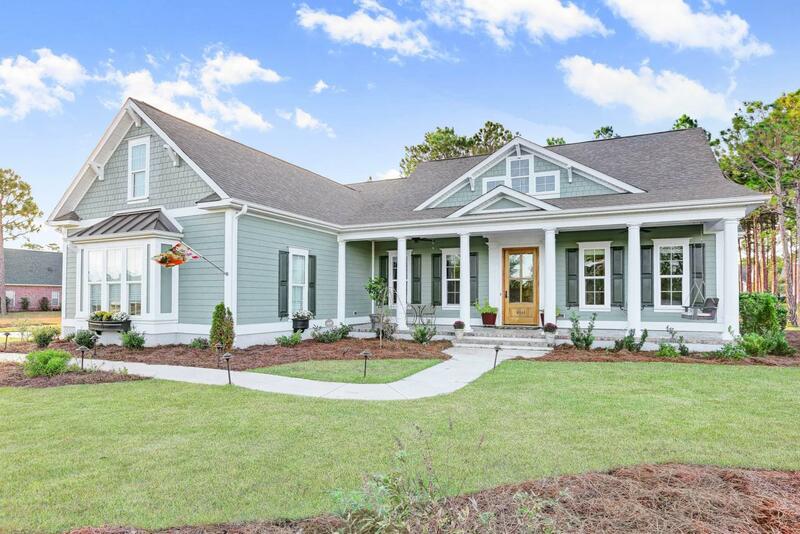 Welcome to this new 2016 model worthy home built by Hagood Homes located in the Players Club neighborhood of St. James Plantation. 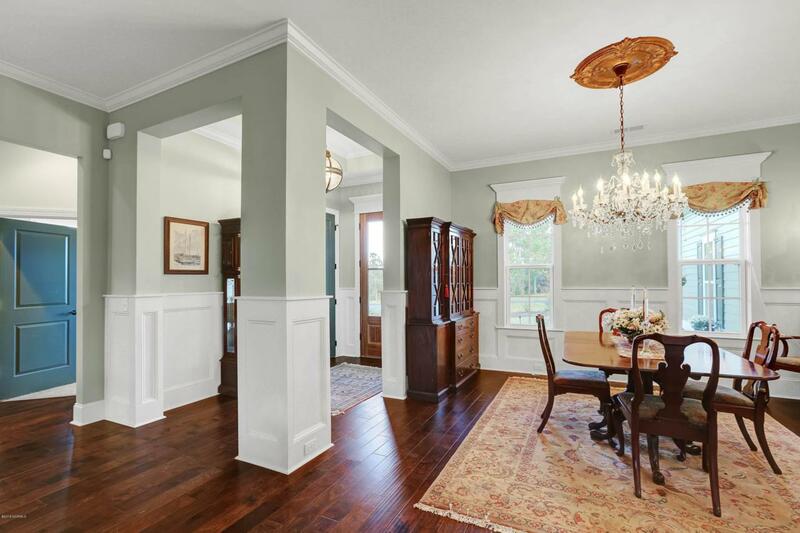 If you desire a craftsman style feel with the absolute finest features this home is a must see! 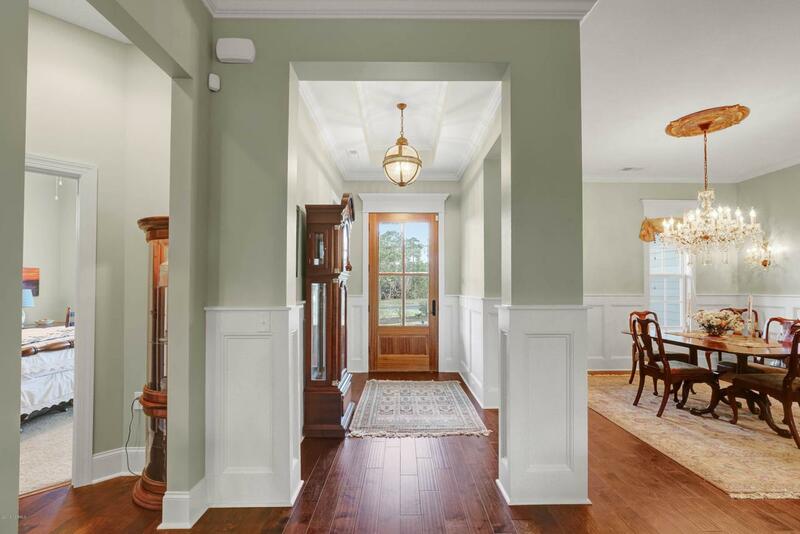 Relax on the attractive front porch which includes a swing, tiled floor, columns and impressive entry door. 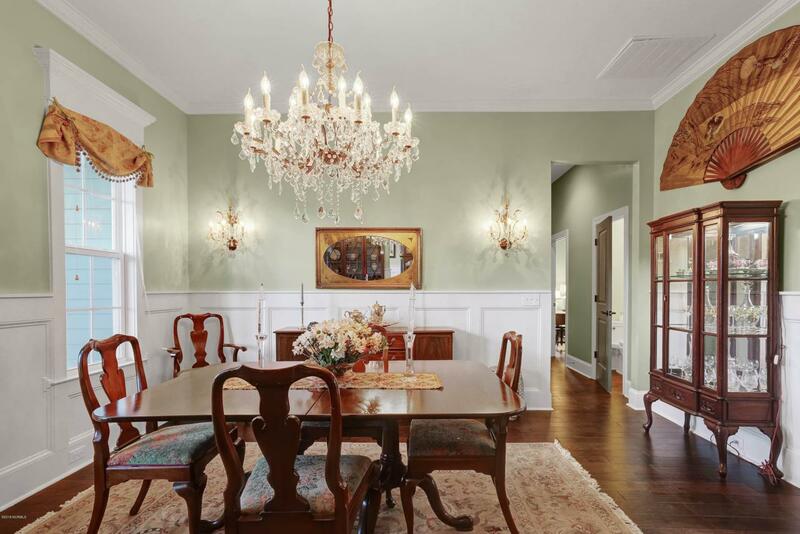 Inside, the foyer and dining room decorated with wainscoting invites you in to a bright open floor plan with the gourmet kitchen overlooking the great room, breakfast area and three season room. The impressive kitchen boasts glazed cabinets, an induction stove top, dual microwave/convection oven, super quiet dishwasher, lavish granite, custom tile backsplash and incredible storage with a European plate rack and walnut chopping block. For privacy the spaciousspacious master retreat (17.5 X 13.5 ft.) with hardwood flooring is separated from the 2 guest bedrooms and the spa-like bathroom offers upgraded polished nickel plumbing fixtures, tiled walk-in shower and a tub with both bubbles and Jacuzzi action. The intuitive floorplan also offers direct access to the laundry room from the master bedroom closet or kitchen. The 2 guest bedrooms offer plenty of room and the stylish Jack and Jill bathroom has a double vanity and separate bathtub/shower. Upstairs there is a bonus room just waiting to be finished with rough-in electrical and plumbing already in place which would add an additional 312 heated sq. ft. Enjoy the mild Carolina weather, rose garden and zoysia lawn from the three-season room or front porch. If you are looking to build why wait and go through the hassle! Additional upgrades include central vacuum, tankless hot water heater, surround sound in 3 rooms, dimmer switches, 7 inch baseboards and crown molding.